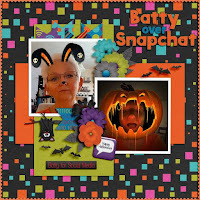 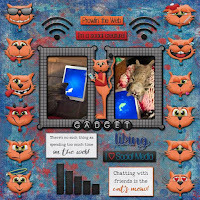 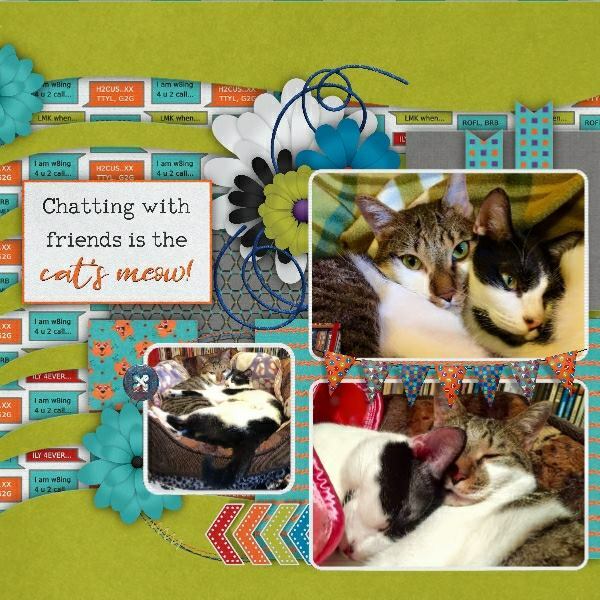 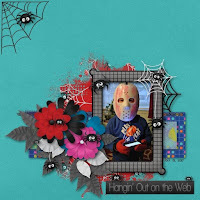 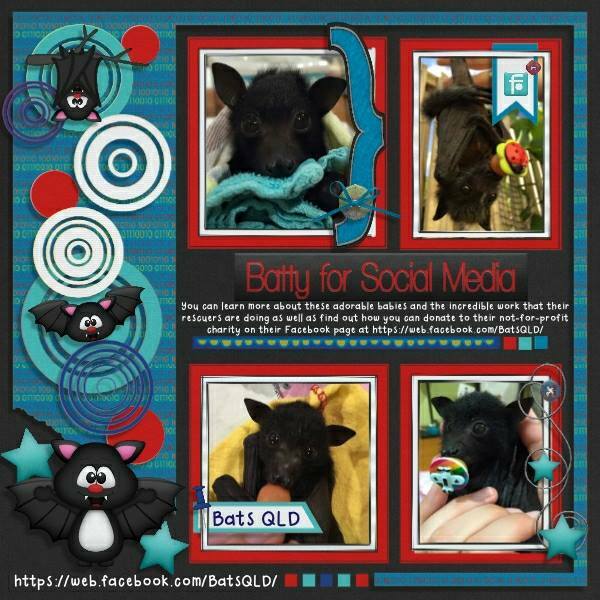 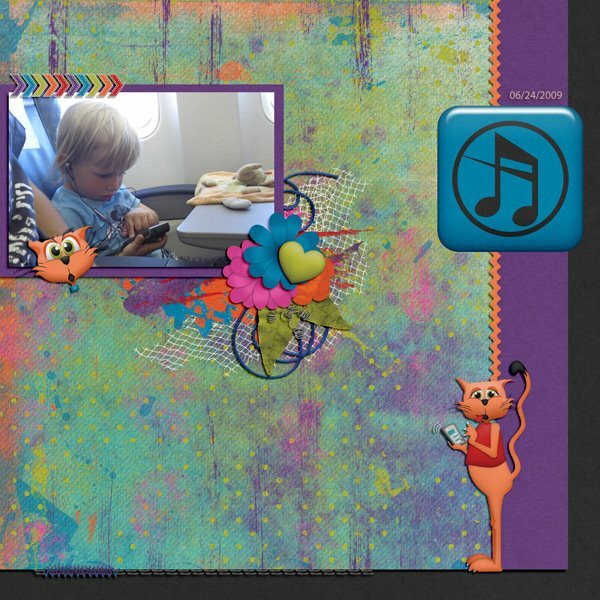 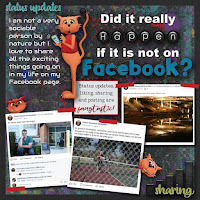 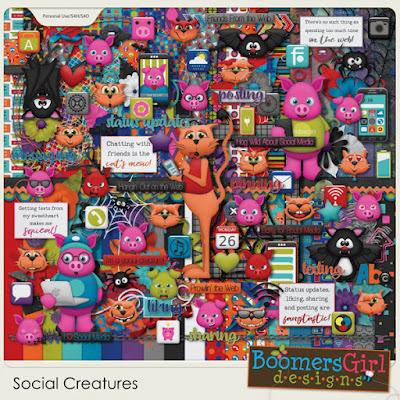 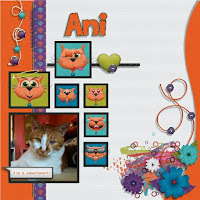 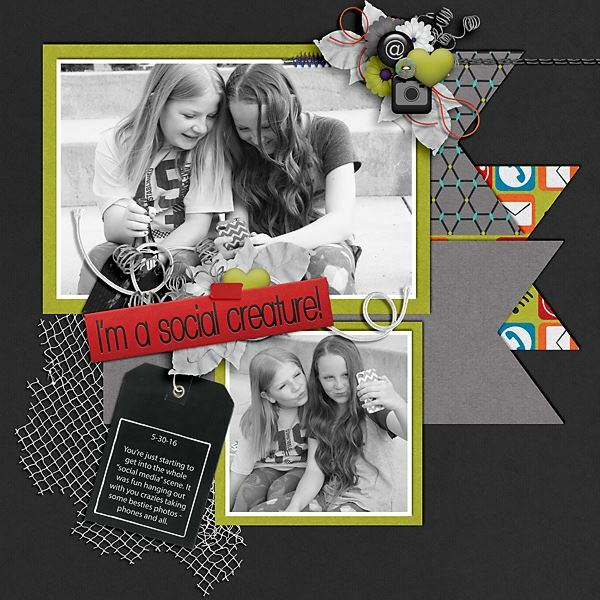 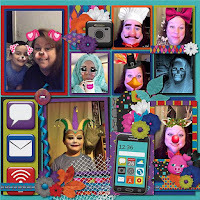 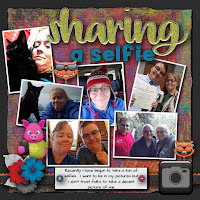 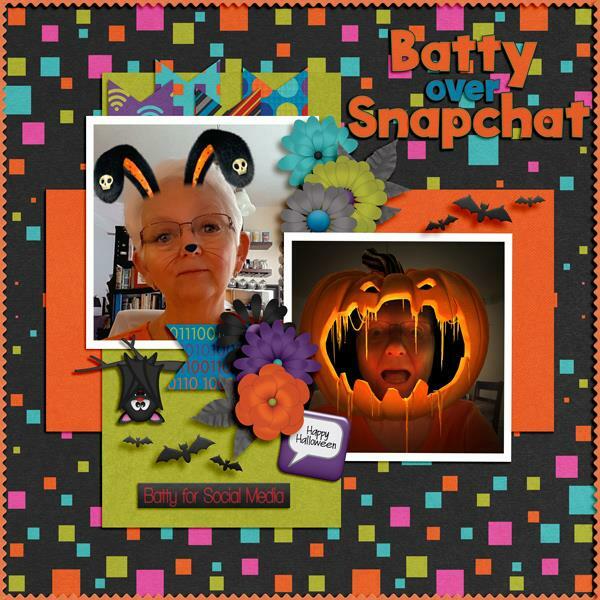 BoomersGirl Designs: "Social Creatures" - New Social Media Digital Kit! 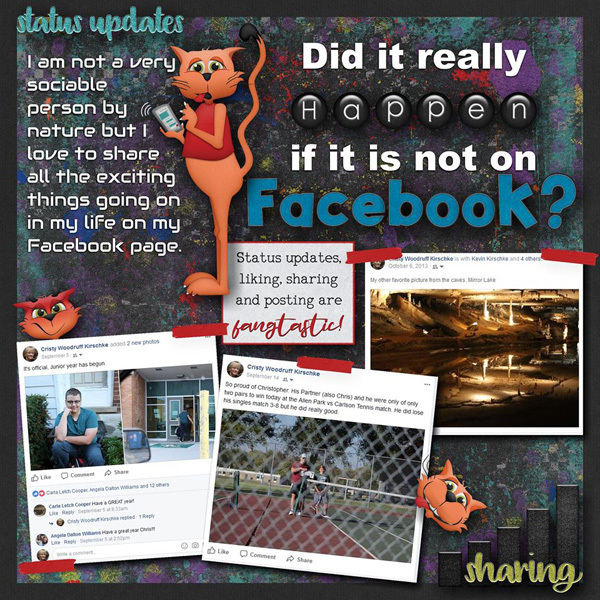 "Social Creatures" - New Social Media Digital Kit! Are you a social creature? Do you enjoy spending time updating your status, sharing photos, chatting with friends and texting your family? 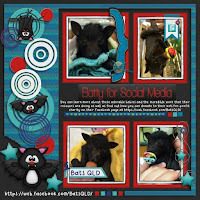 These cats, bats, spiders and pigs are social creatures, too! 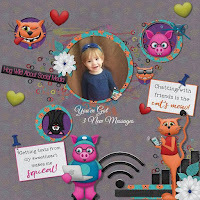 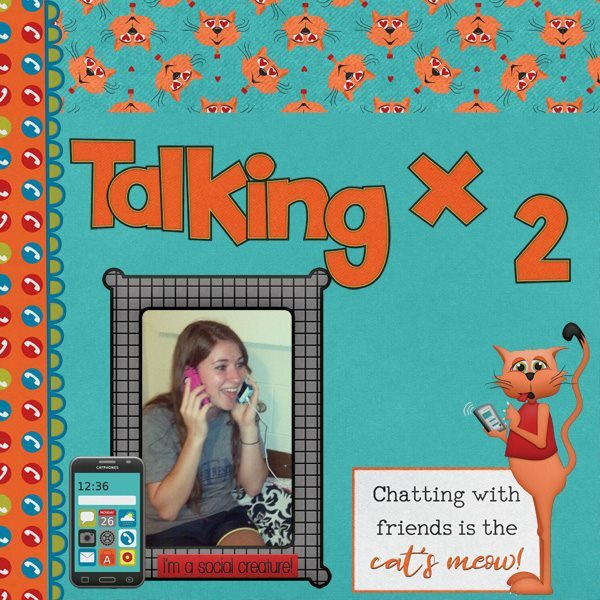 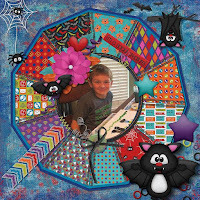 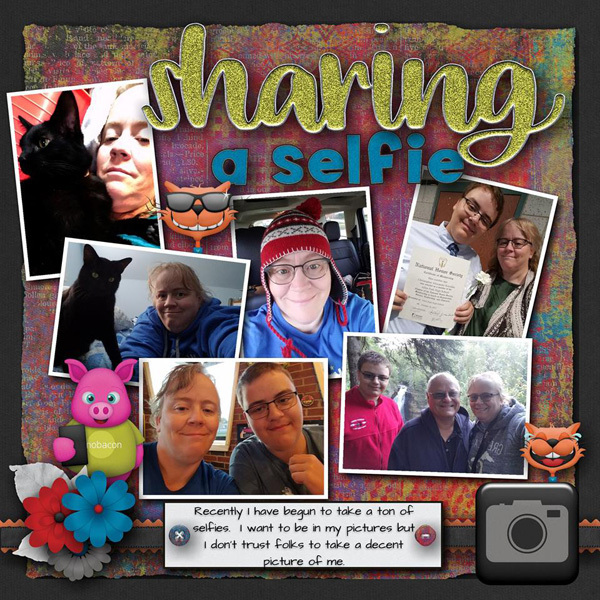 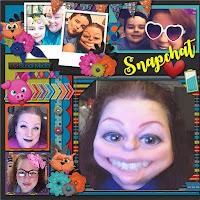 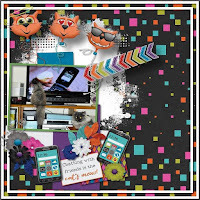 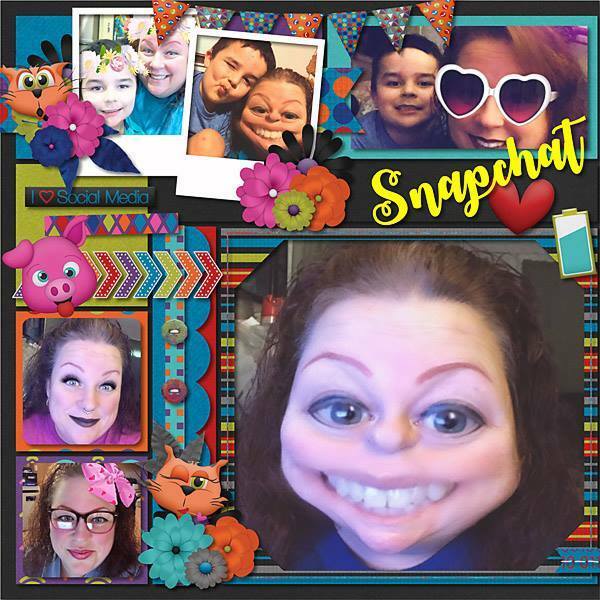 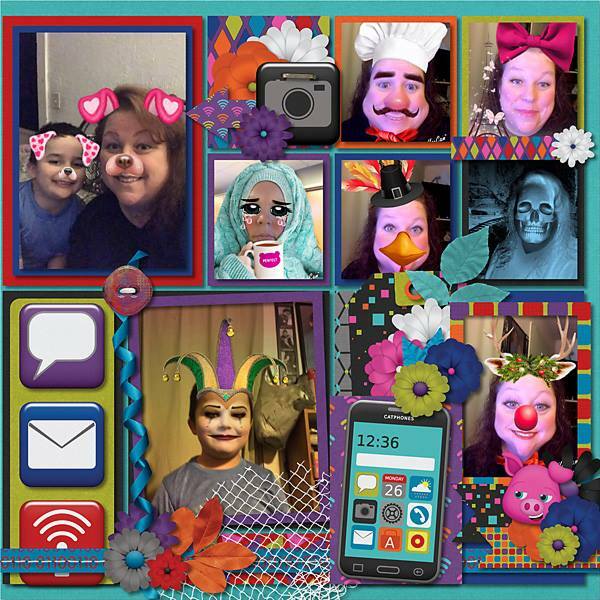 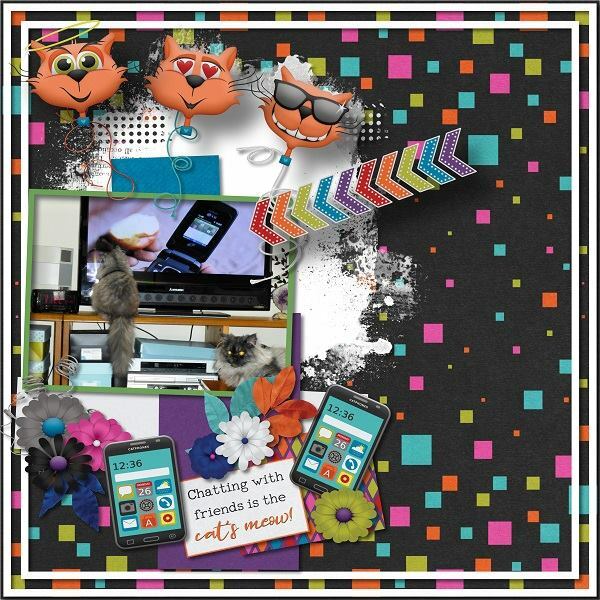 This adorable kit features tons of cute critters, social media fun, animal emoticons and so much more! The colors and elements also make it perfect for Halloween! And of course, it's also a great choice for layouts about bats, spiders, pigs and feline friends!